Villa Clara is one of the provinces of Cuba. It is located in the central region of the island bordering with the Atlantic at north, Matanzas Province by west, Sancti Spiritus Province by east, and Cienfuegos Province on the South. Villa Clara shares with Cienfuegos and Sancti Spiritus on the south the Escambray Mountain Range. Its main cities are Santa Clara (the capital), Remedios, Sagua La Grande, Camajuani, Caibarién, Ranchuelo, Placetas, and Manicaragua. The current provinces of Cienfuegos, Sancti Spíritus, and Villa Clara were once all part of the now obsolete province of Las Villas, but Villa Clara is still referred some times just as "Las Villas" using the shorter old name. 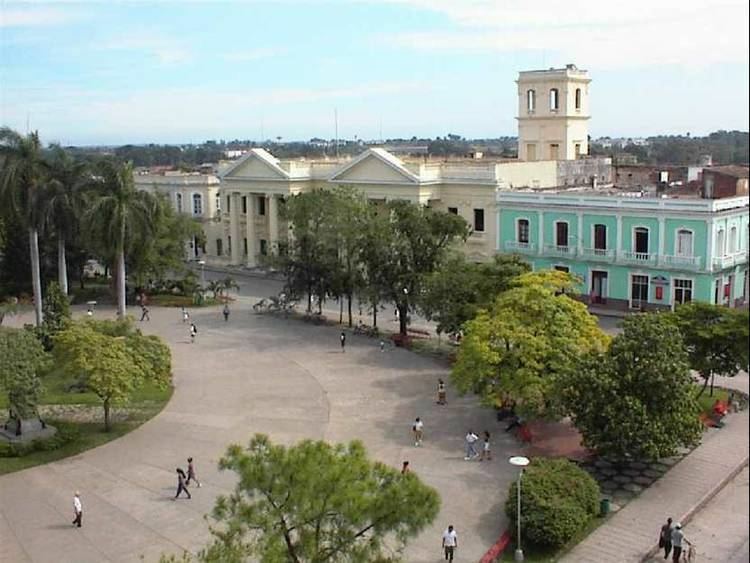 Santa Clara was the capital of historical Las Villas and still capital of Villa Clara province. The name itself, Spanish for "The Cities", refers to the four original 16th and 17th-century cities founded in this vast territory: San Juan de los Remedios, Sancti Spíritus, Santísima Trinidad and Gloriosa Santa Clara. 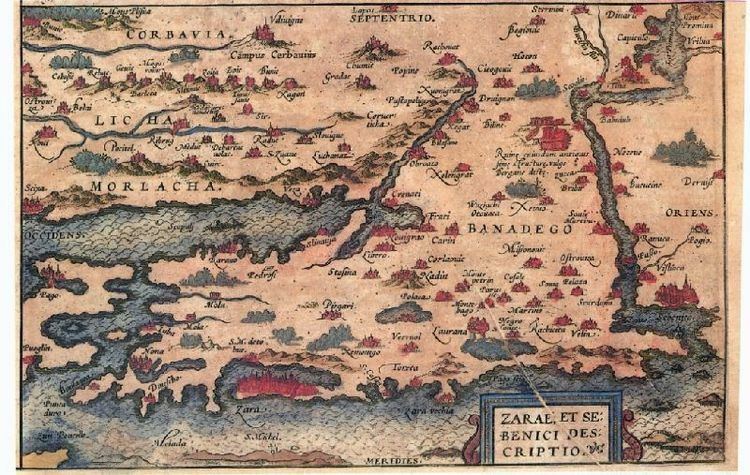 During pre-Spanish settlement in Cuba, what now is Villa Clara province was populated by Taíno people with chieftains of Sabanaque (north west), Sabana (north east), and Cubanacan, literally "The Middle Land" in the center where Santa Clara city is located nowadays. In this region from the eastern landing point of the Spanish was where Columbus believed the "King of India" was living. In early colonial Cuba, historical province Las Villas was center to cattle industry but by the 18th and 19th centuries it had shifted to sugar production with a large concentration of mills. At the beginning of the 20th century it had the highest percentage of land farms (90%). In 1950 it was second to Havana in manufacturing establishments. After Castro's revolution in the 1960s it still led in sugar production on the island, but in the late 80s and 90s after the collapse of the Soviet Union and lack of support thereof, most of the already inefficient mills were closed down, some of them disassembled, while others became museums. Only the most efficient mills are still producing sugar. Since then the province concentrated its efforts on building beach resorts. The country's first ever transsexual municipal delegate was elected in Villa Clara in early 2013. Jose Agustin Hernandez, who goes by the name "Adela", is a resident of the town of Caibarien and works as a nurse electrocardiogram specialist. In Cuba, delegates are not professional politicians and, therefore, do not receive a government salary. Sugar, the commodity that the Cuban economy once relied upon, was primarily based in the plains in the north of the province, and several large mills provided employment to many people. Now in the newly restructured Cuban economy, most of these mills have been abandoned and the economy is instead focused on newly built beach resorts in the north cays. Sugar and tobacco are still the two most important agricultural commodities of the province. The northern coast of Villa Clara is dotted with numerous cays (part of the Sabana-Camaguey Archipelago), and there are many coral reefs, sandy beaches, and newly constructed touristic resorts. Villa Clara Cays, covering more than 77 844 hectares, are a veritable wildlife refuge and provide a habitat for some 248 species of plants. The most precious jewels are Cayo Las Brujas, Cayo Ensenachos and Cayo Santa Maria, renowned for their immaculate landscape of incredible beauty, with sugary-white sand beaches and crystal-clear waters, fringed by autochthonous vegetation and connected to Caibarien, a small fishing town on the Cuban mainland, by a 48 km causeway stretching over the sea -accorded an international prize for its harmonious combination of nature and engineering in an area declared a World Biosphere Reserve- thus enabling visitors to access the cays directly from Santa Clara City, site of the international airport. The causeway has a total of 46 bridges especially designed to allow the flow of sea water, therefore protecting both the biodiversity and sustainability of the area. There are smaller airfields near most of the main towns, plus a small international terminal in Cayo Las Brujas for the operation of small and medium size charter aircraft. 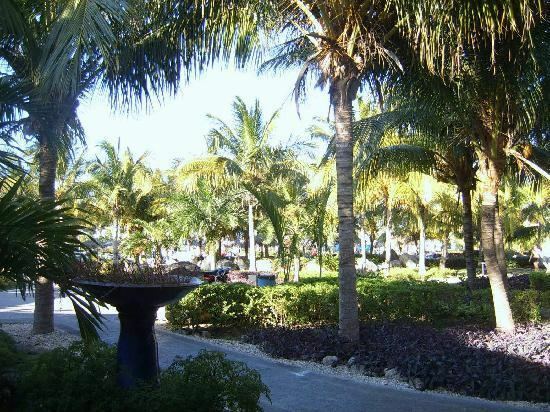 Cay Santa Maria is also known as the White Rose of Jardines del Rey. The cay was named after the flagship of Christopher Columbus's fleet on his maiden voyage to the New World. Legend has it that this strip of land-some 13 km long and 2 km in width- is haunted by the spirit of Rosa Maria Coraje, a woman who hid aboard a ship in a desperate attempt to find both paradise and her beloved. She landed on the cay and managed to survive hiding in the marshes, among the mangroves and feeding on fish, until she finally discovered her dearly-loved in a neighboring cay. Around Santa Clara, the land rises into the Alturas de Santa Clara. The highest point in the Santa Clara region is in the Alturas, at 464 m (1,522 ft) above sea level, while the south, dominated by the Escambray Mountains, reach elevations of over 900 m (3,000 ft). 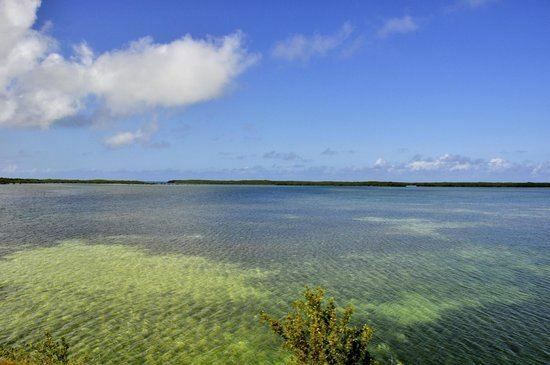 Villa Clara also has numerous lakes, which are used for both water sports and fishing. The largest Cuban river to drain into the Atlantic, Río Sagua la Grande, is also in Villa Clara province. In 2004, the province of Villa Clara had a population of 817,070. With a total area of 8,412.41 km2 (3,248.05 sq mi), the province had a population density of 97.1/km2 (251/sq mi).